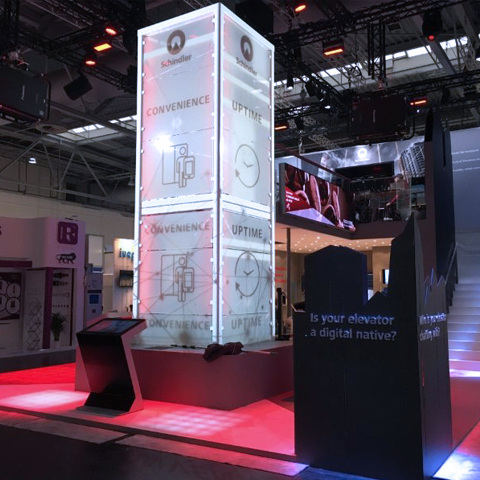 Moving People in the Digital Era - Work | First Person Inc.
Schindler partnered with 1P to bring its digitization strategy to life, transforming the 142-year old company into an innovation leader tackling the world of Big Data. Schindler elevators and escalators move over 1 billion people per day providing gigabytes of equipment data to analyze and optimize. 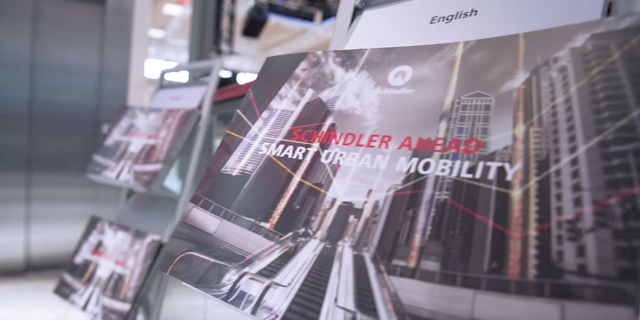 As a result, Schindler is revolutionizing mobility experiences to a global customer base that spends on average 16.6 years waiting for an elevator. 1P created a messaging framework after doing an extensive category evaluation. This framework became the bases of what informed all the creative brand assets from naming to website design. 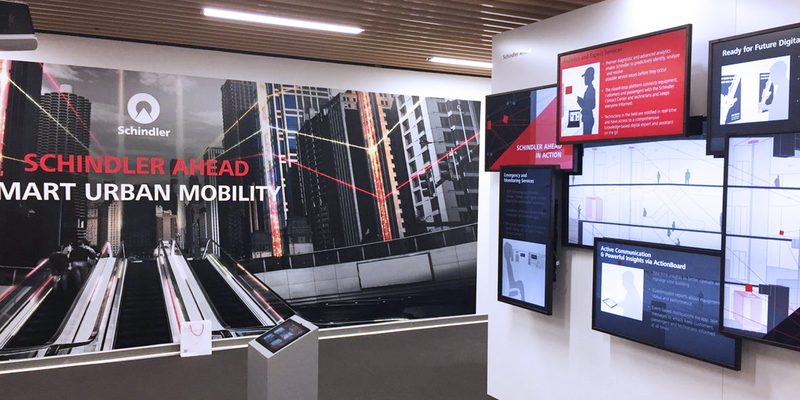 Inspiring customers to think differently about how Schindler’s digital technologies enhance mobility solutions today and in the future. 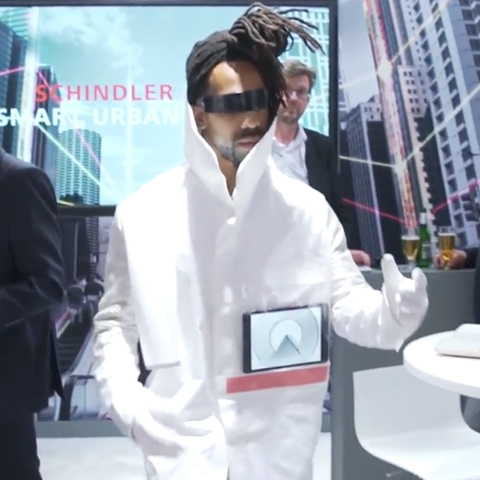 Schindler asked 1P to define a naming conventions and hierarchy for its digital portfolio of products. After partnering with a number of international naming agencies and a few thousand ideas later one name stood out ahead of the others. 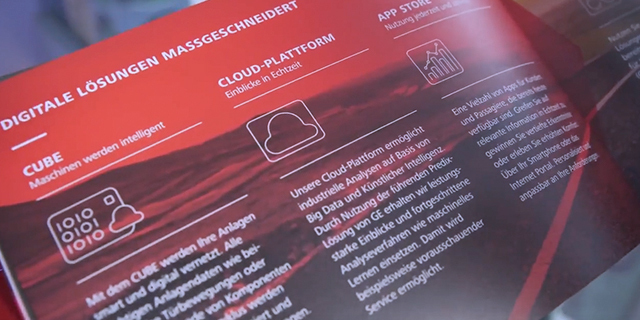 An Ahead digital city microsite was also launched at Hannover Messe. 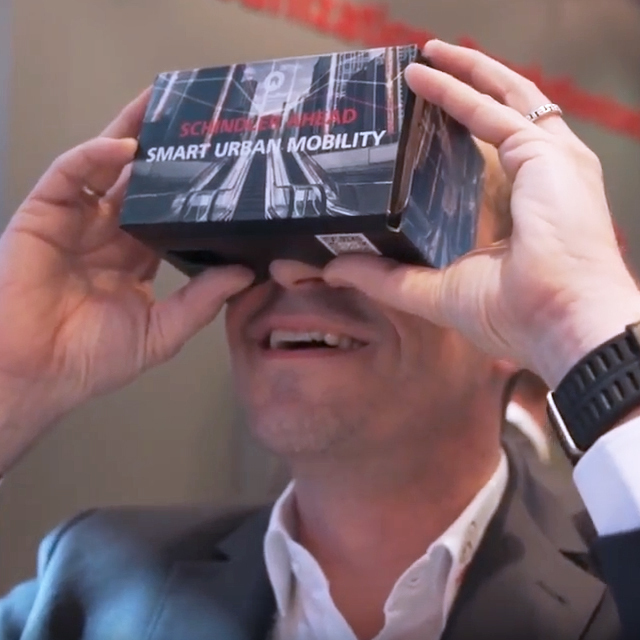 The website houses an interactive 3D digital city allowing users to explore how digitization will reinvent urban mobility across both residential and commercial landscapes. Today was a big success thanks to the strong branding you created for us. People get it and see that we're doing something different from the last 10 decades.